Step into the past and see the beauty of the evolving Singapore landscape between the 1930s and 1970s, as National Gallery Singapore presents the exhibition – Lim Cheng Hoe: Painting Singapore. 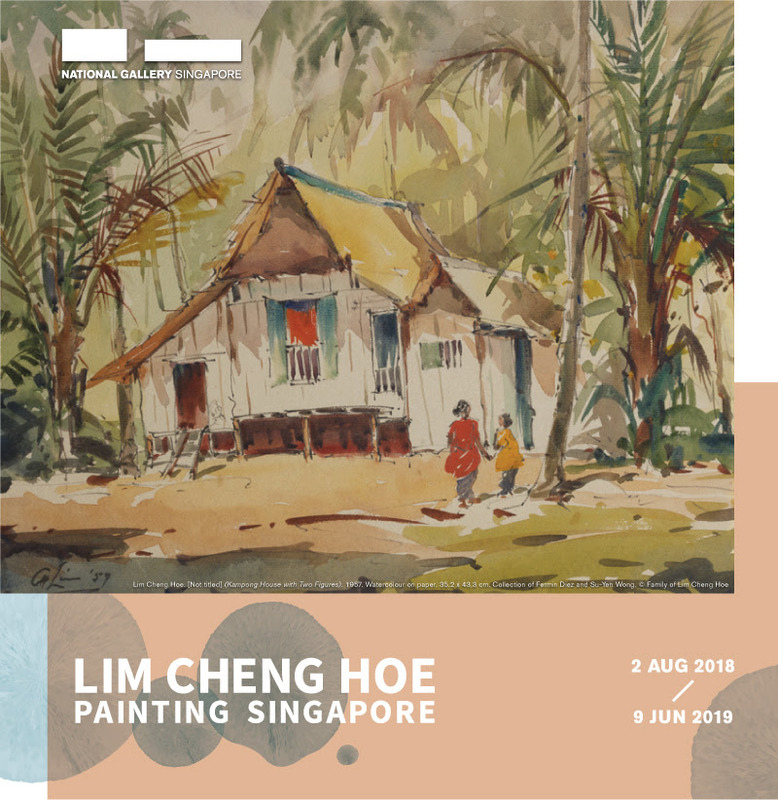 As one of Singapore’s pioneer artists and a leading watercolour artist of his time, Lim Cheng Hoe (1912 – 1979) was integral to the development of watercolour painting in the local art ecology and co-founded the Singapore Watercolour Society. Through over 60 works, the exhibition traces his beginning as a largely self-taught artist who experimented with different mediums before developing a mastery for watercolour. Known for his outdoor landscape paintings, this exhibition follows his variegated practice from the naturalistic to the abstract depictions of the evolving Singapore landscape.